When it comes to diet, athletes should consider their carbohydrate intake. As one of the three macronutrients of our diet, the body stores carbohydrates as muscle glycogen, which is the body’s primary source of fuel. High energy and endurance athletes need energy; you want to know that your body will have an adequate supply for your upcoming race or event. Traditionally, sports nutritionists recommended a high-carb diet for runners, but now a challenger has stepped into the ring — a low-carb model that relies on burning fat for fuel. Let’s take a look at which diet is better for endurance athletes. Low-carb proponents maintain that their diet is better because their muscles become more adept at burning fat, which spares muscle glycogen and prevents them from hitting a “wall” when fatigue and loss of energy set in. 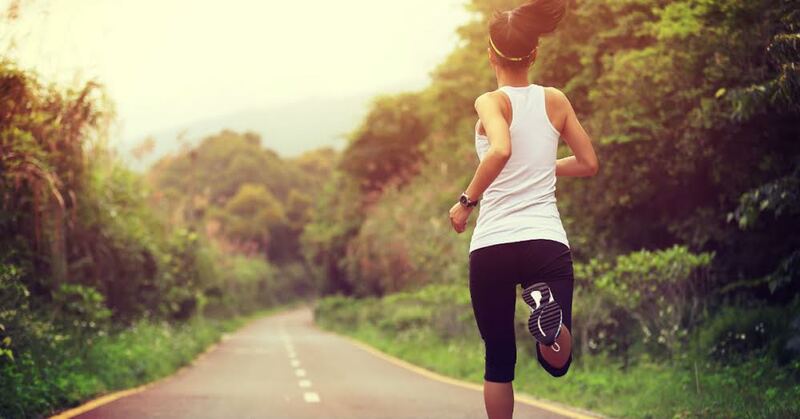 Some studies have shown a correlation between low-carb diets and burning fat while running; however, except in rare circumstances, no evidence exists to connect burning fat with improved performance. A study performed at the University of Birmingham, England, points out the pitfalls of a low-carb diet. Over an 11-day period of training, researchers compared the impact of a 41 percent carbohydrate diet and a 65 percent carbohydrate diet. The results were telling: high-carb runners reported no drop in performance or energy levels, while those on the low-carb diet saw a drop in performance levels and a rise in fatigue levels. Such results would seem to settle the matter in favor of a high-carb diet, but some athletes on low-carb diets feel fine during and after training. A 2011 study in Australia addressed that matter.Two groups of runners were asked to do a high-intensity run, one group on a high-carb diet, the other on a low-carb diet. The low-carb group ran on a “half tank,” with muscle glycogen stores at only about one-half of maximum capacity. The two groups rated the workout as equally difficult, but the low-carb group covered 4.9 percent less distance. Despite how they might have felt, their bodies clearly did not perform as well as their high-carb counterparts. This strongly suggests that insufficient carbohydrate consumption puts you at a disadvantage as an endurance athlete. Low-intensity training of moderate duration: 2.3 to 3.2 grams of carbs per pound of body weight. High-intensity, moderate to heavy training: 3 to 4.5 grams per pound. High-intensity races, extreme training longer than four hours: 3.6 to 5.5 grams per pound. Quality sources of carbohydrates include bread, pasta, rice, fruit, vegetables and low-fat dairy foods. Let a carbohydrate-rich diet propel you to maximum performance! About Author : Kevin Jones is a freelance writer, researcher and fitness instructor/consultant. He had helped hundreds of people find ways to become more fit and healthy through a balanced life focusing on an individualized approach to their nutrition and fitness. In addition, Kevin has written extensively in the fitness and health industries, including writing for companies such as a ICON Fitness brand NordicTrack. Connect with Kevin online; LinkedIn – Twitter. There are no magic foods. Some foods may help you suppress your appetite a little. Some other foods may slightly increase your metabolic rate. Unfortunately, the effect is miniscule. The only way to really lose fat is to consume fewer calories than you burn. This way your body will tap into the fat stores to get the energy it needs.